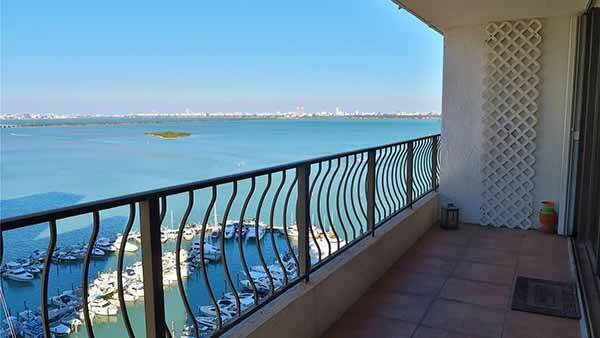 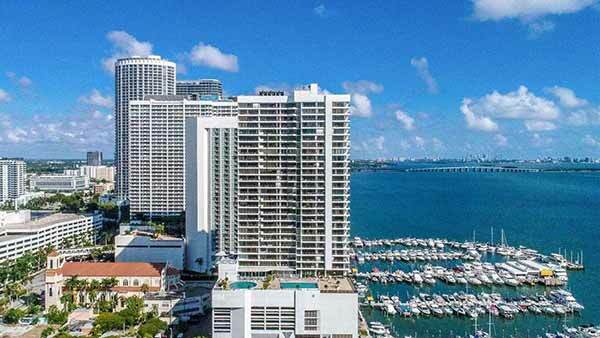 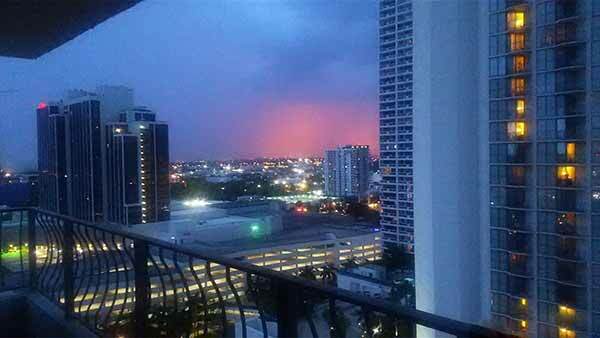 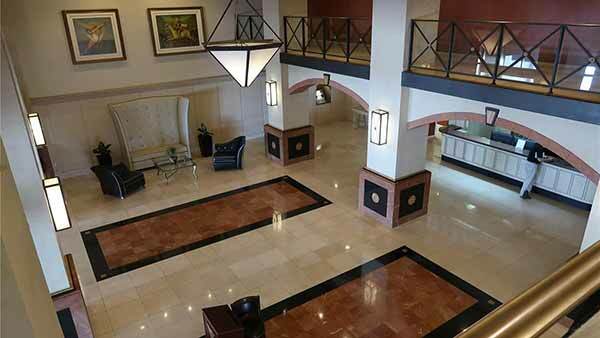 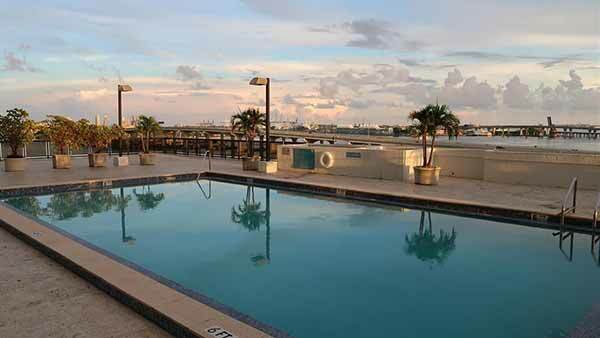 The Venetia Condo in Miami is located in one of the best location the city of Miami offer. 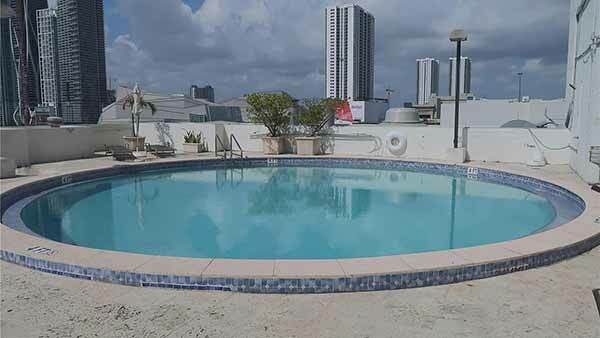 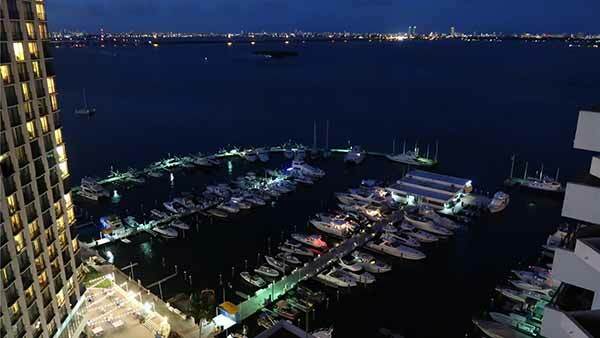 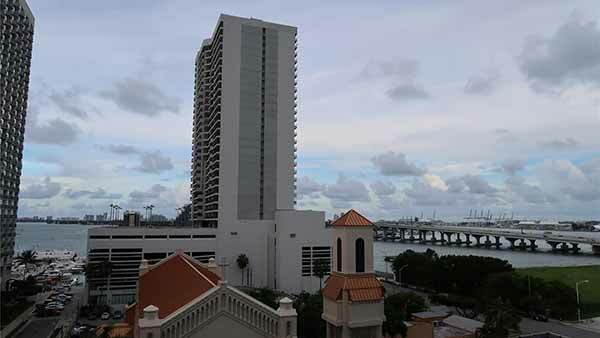 With views of the sun rising over Biscayne bay and overlooking the city and condo buildings in Downtown Miami and the Venetian Islands neighborhoods. 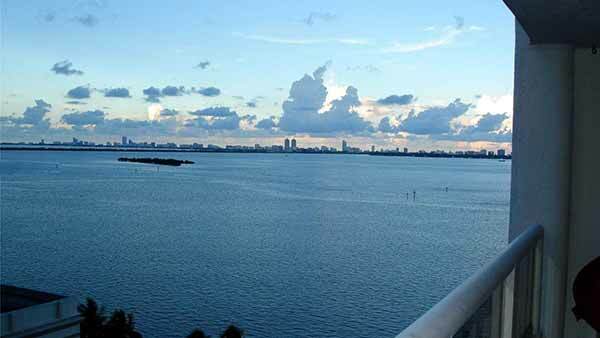 Views don’t get better than this! 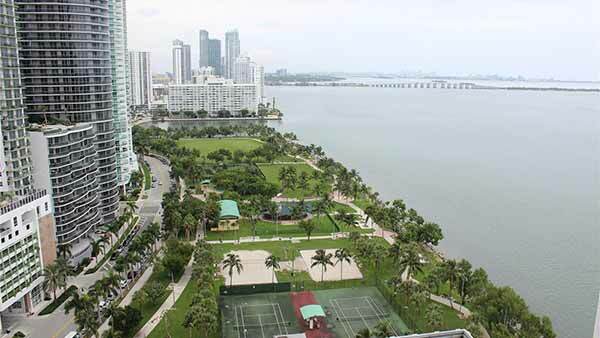 with direct access to Biscayne Blvd, FL-385, I-95, the Airport Expressway are all right on our door step, as is the Venetian Causeway for a direct 3 mile run to South Beach Neighborhood. 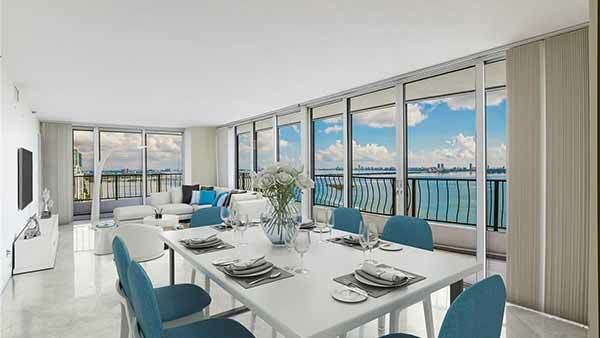 The Venetia is a 35 story building, featuring balconied units with breathtaking views of Biscayne Bay and year round breezes. 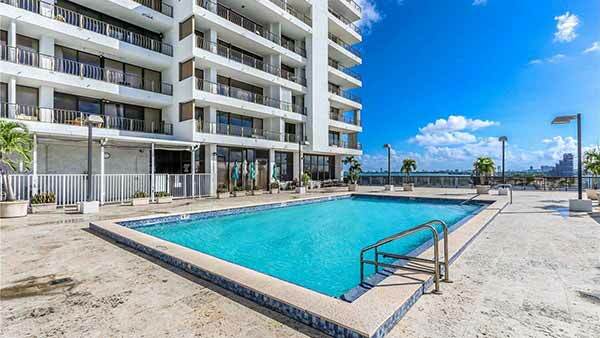 Located in the Miami Midtown Arts District, American Airlines Arena, Downtown Miami, South Beach, and The Performing Arts Center are just a few minutes away. 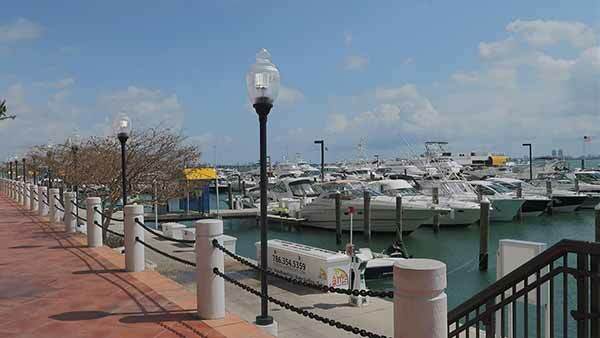 A quick one block walk puts you at a Metro-Mover stop, so you can save your fuel to use at the full service marina. 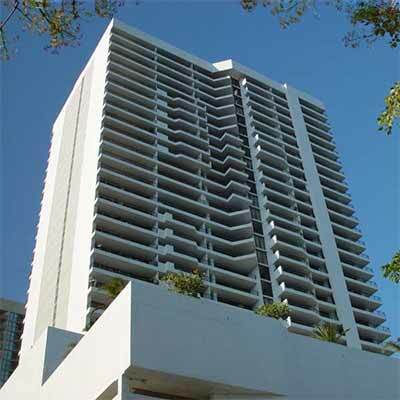 The Venetia has that classic Miami architecture and charm that brings the rich and famous and the ordinary folk alike to world famous Miami.